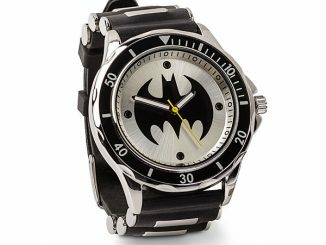 This Batman Classic 1966 TV Series DC Watch Collection #5 is the 5th release in the DC Watch series. 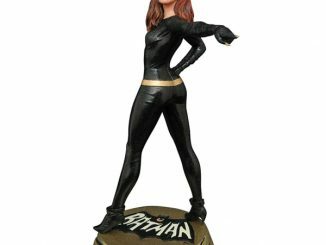 This series celebrates the 50th anniversary of the Batman Classic TV series. 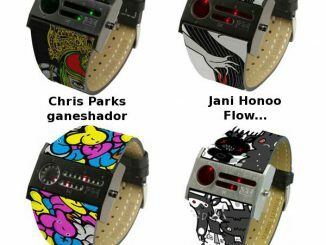 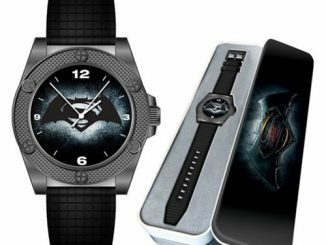 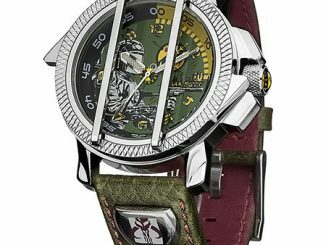 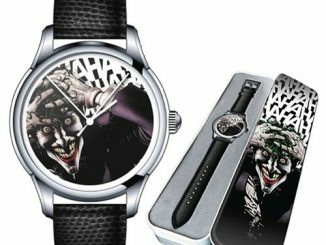 These limited edition watches feature the iconic imagery from DC Comics movies and TV shows. 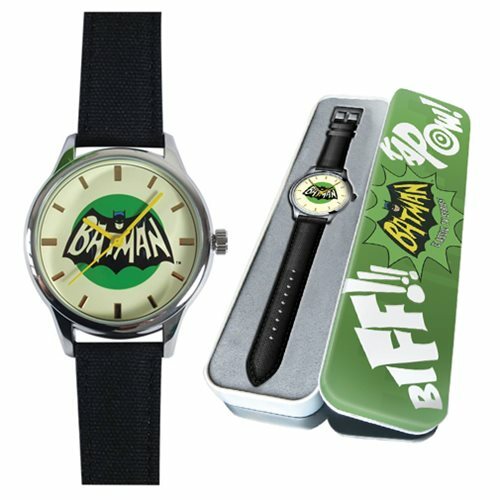 This release showcases the retro Batman show’s logo. 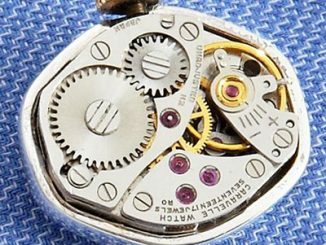 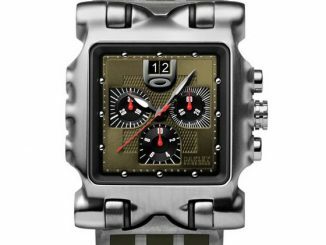 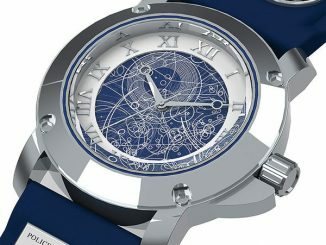 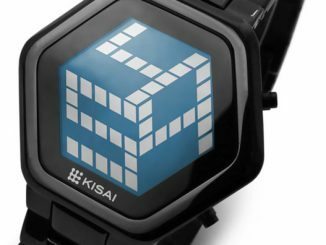 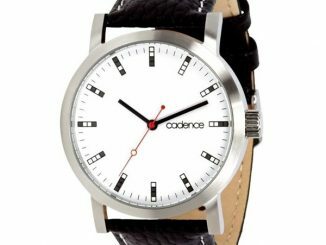 It has an alloy case, steel back, silicone strap with a quartz movement, and comes in a collector’s tin. 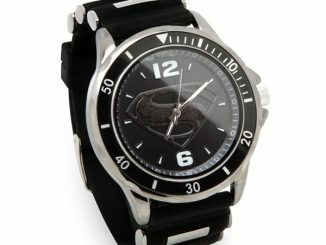 Wear it proudly and let everyone know that you are a fan.